Debt collectors and consumers want the same thing; resolve a legitimately owed debt or clear up any misunderstanding if the wrong person has been contacted. By working together issues can be resolved quickly and efficiently. How can I make a payment to Central Credit Audit, LLC? When making a payment, you will need the account ID from the letter you received from us. We can receive your payment in several different ways. Using our Secure Payment Portal located on our website. We accept Visa, MasterCard or Discover with no added fees. Our customer service representatives are happy to assist you. Call us Toll Free: 888-298-1488 to pay by Visa, MasterCard, or Discover Credit or Debit (additional fees may apply) or through Check by Phone (ACH). You can make a payment at our offices located at 100 North Third Street, Sunbury, PA 17801. Our hours of operation are: Monday through Friday, 8:30am to 5pm. I don’t think I owe this bill, what can I do? Talk to our customer service representatives, they are happy to work on resolving the issue in question. Debt collectors and consumers want the same thing; resolve a legitimately owed debt or clear up any misunderstanding if the wrong person has been contacted. By working together issues can be resolved quickly and efficiently. Has my account been reported to a credit bureau? Possibly, please contact our collections department Toll Free at 888-298-1488 and we will assist you. 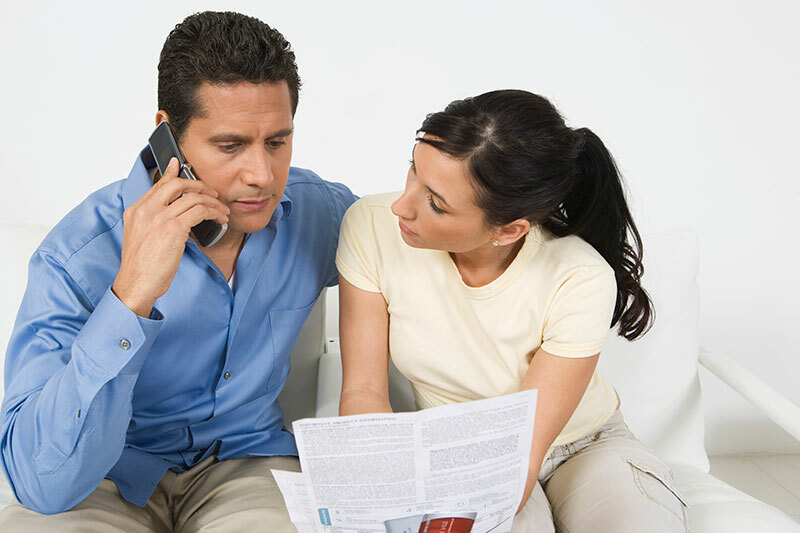 How can I learn more about my rights concerning collection of debts? All collection agencies collecting on third party debts are bound by the rules of the Fair Debt Collection Practices Act (FDCPA) enacted by the Federal Government in 1977. The Association of Credit & Collection Professionals (ACA International) operates the Ask Doctor Debt website which seeks to assist consumers who have been contacted by a third party collection agency.